The combination of X-ray cassette, special functions, higher loading capacity and optimal patient area width makes the TITAN bed a mobile unit for bariatric patients which minimizes the necessity of patient transfer from bed to bed and makes the work of medical staff easier. 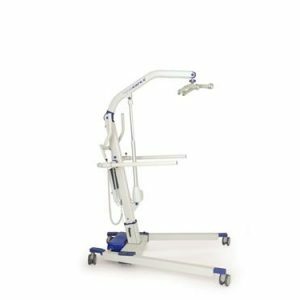 The bed offers the following fully electrically operated functions, reversible lateral inclination, Trendelenburg, Antitrendelenburg, extension of the loading area, cardiac chair, anti-shock position and many more. 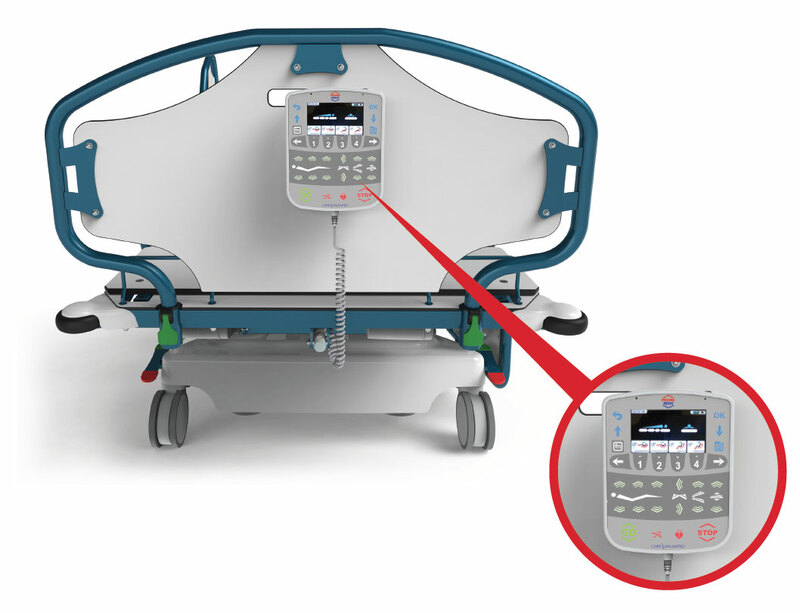 A great advantage of the bed is the easy exit function, which enables the patient to leave the bed directly without the necessity of further rotation at the loading area. 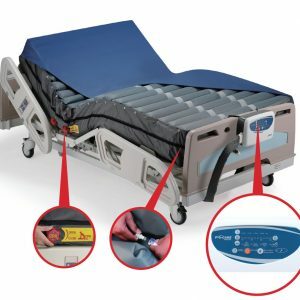 The bed can be equipped with a special high-risk air mattress which can extend in lenght to suit the bed. 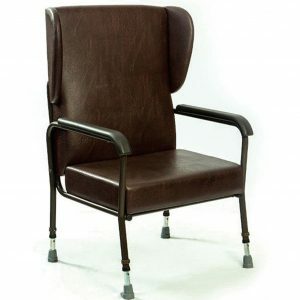 A robust steel structure, which gives the bed capacity of 500 kg (1100 lbs.). 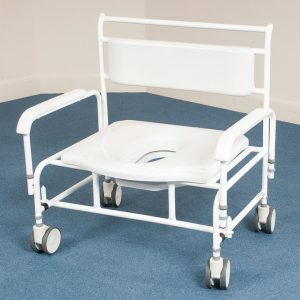 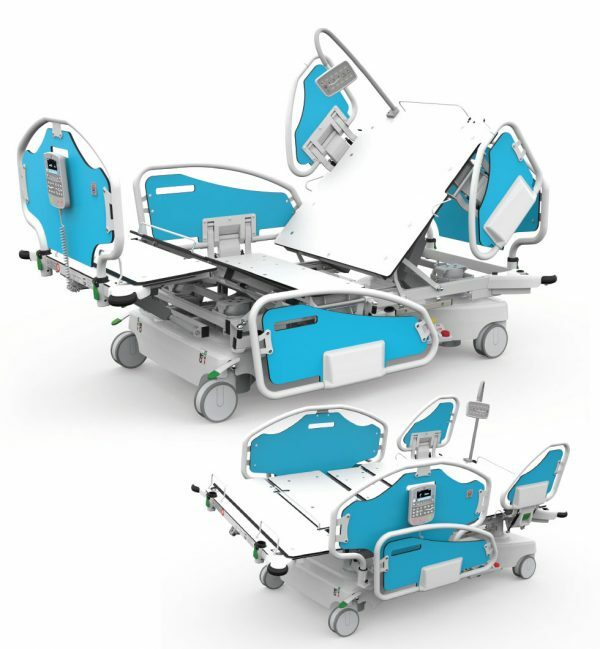 Bariatric beds of TITAN series are suitable for all hospital departments.